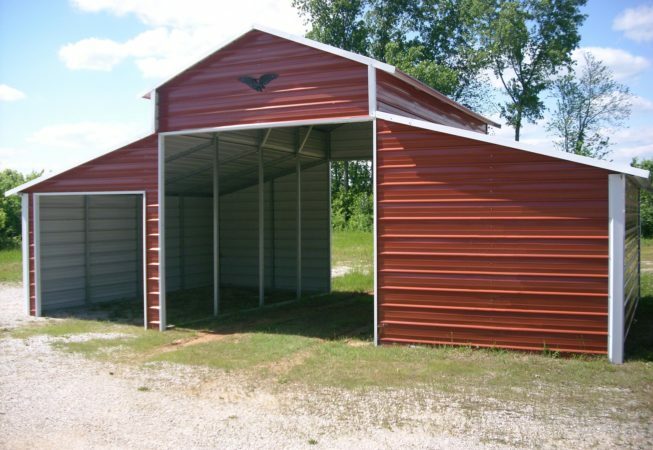 Put a Shed Over Your Investment! 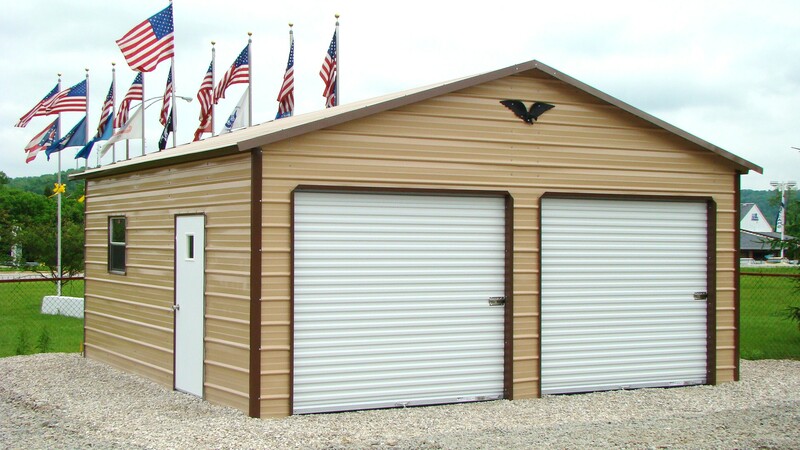 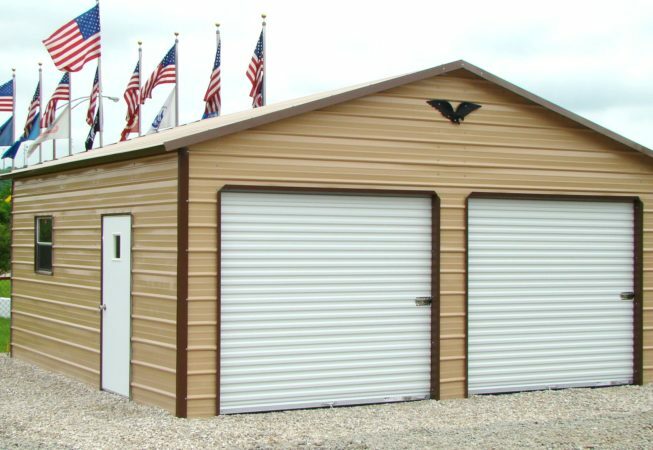 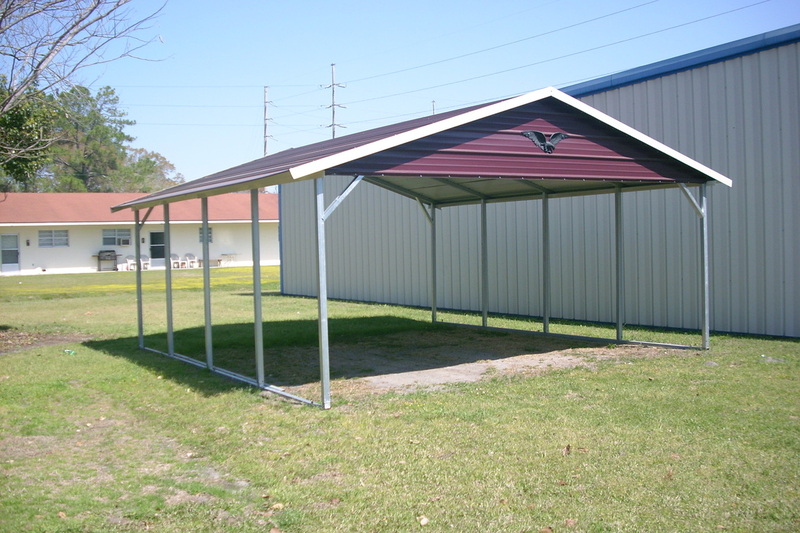 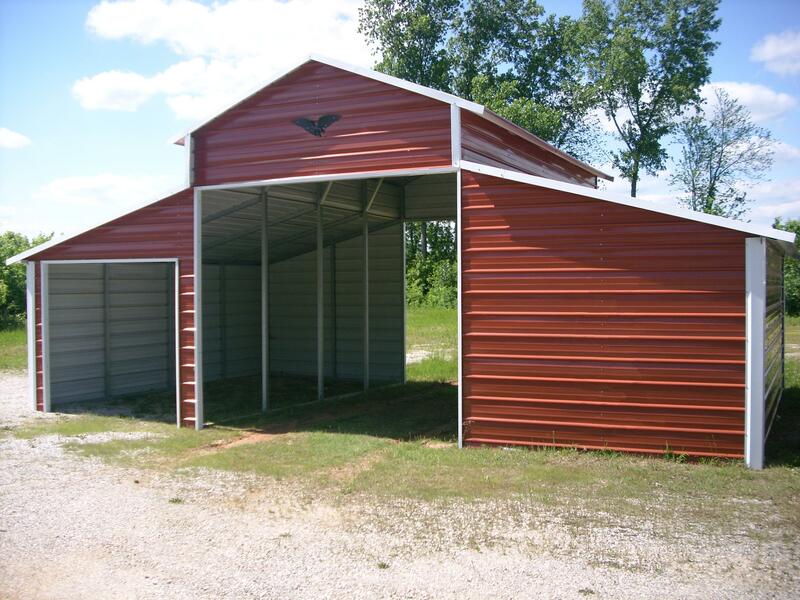 For most of our carports and garages, the standard sizes are listed below. 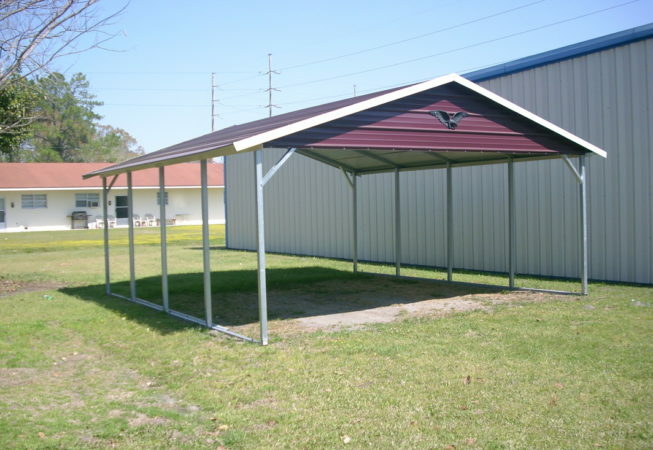 However, if these standard sizes are not suitable for you, please call us and we will try to accommodate your needs!